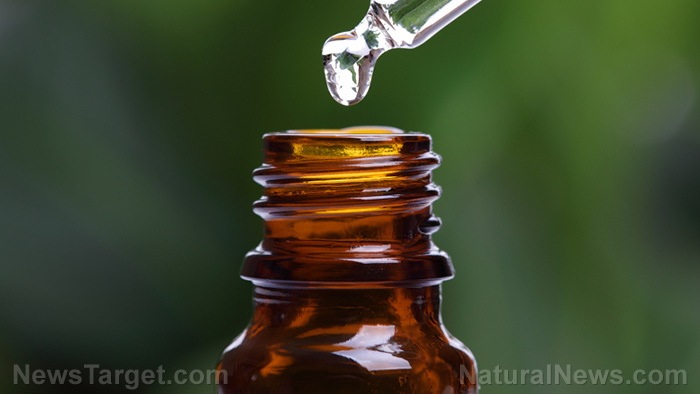 (Natural News) Tansy (Tanacetum vulgare) is rich in phytochemicals that are responsible for various biological activities. However, not all tansy essential oils are created equal. Extracts derived from plants in different regions have variations in their phytochemical content. Because of this, it is possible that the different pharmacological uses of tansy essential oil can’t be observed in all samples. In this study, which was published in Medicines, the researchers identified the different phytochemicals present in tansy essential oil from Quebec. They also determined the different biological activities of the extract and associated them with the identified compounds.